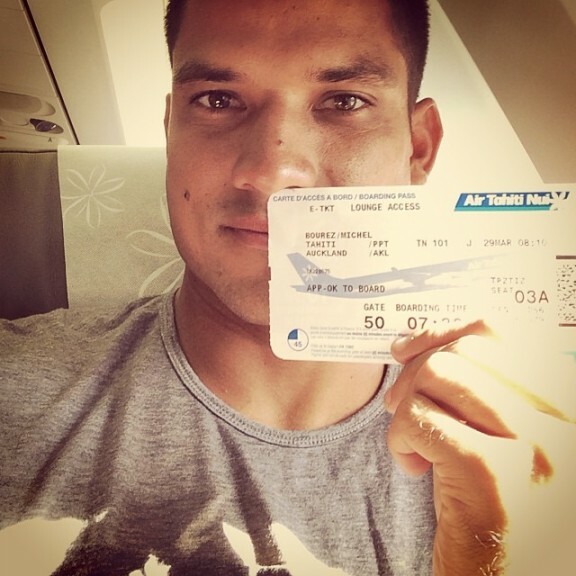 Michel Bourez | instagram_image – Thank you Air Tahiti Nui for your help and services!! Its always a pleasure to fly in good hands… #bestcompany #best services #totataumanureva #seeyousoonwestoz. Thank you Air Tahiti Nui for your help and services!! Its always a pleasure to fly in good hands… #bestcompany #best services #totataumanureva #seeyousoonwestoz.